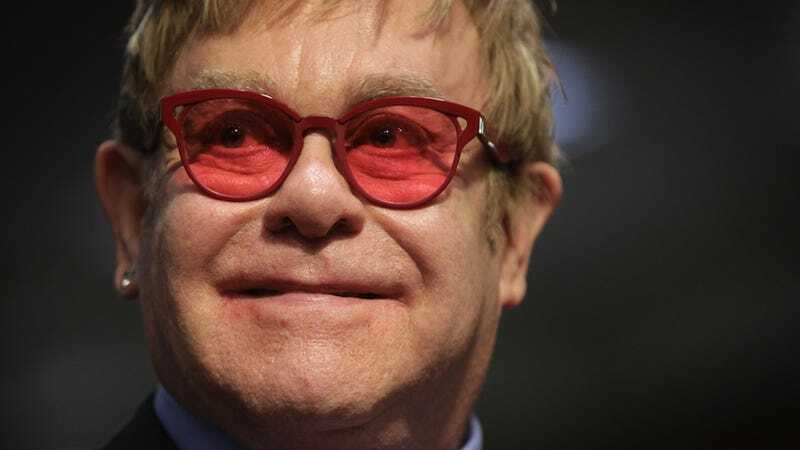 The second Kingsman film, Kingsman: The Golden Circle, is currently filming and in addition to bringing back much of the original cast (alive and dead), filmmakers have just let slip that one of England’s favorite sons is also joining the fun: Sir Elton John. John confirmed the long-rumored casting on his Instagram. The caption references the last time the singer/songwriter acted in a movie, which was Tommy in 1975. Do we think John is playing an actual Kingsman? Himself? Who knows? But you have to imagine it’s got to be a pretty great role for him to agree to do it. Kingsman: The Golden Circle, directed by Matthew Vaughn, opens June 16, 2017.